We rent helium! 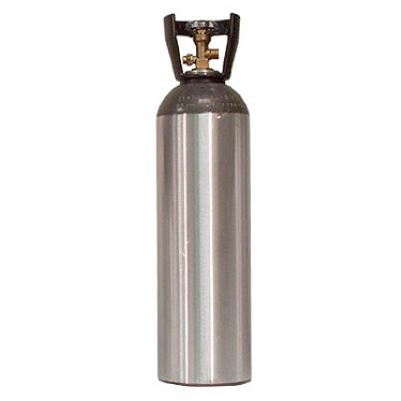 Our helium tanks are perfect for birthday parties, graduation events, weddings, school dances, and other celebrations. 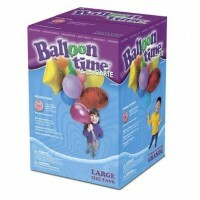 Helium can either be picked up from our location or delivered for an additional fee. Short term and long term rentals available. Rental includes helium tank and (1) latex balloon regulator. *Please let us know if you are planning on using mylar balloons – they require a separate regulator.